There are very few things that make me happier than getting my house clean and organized. Last year we renovated our master bathroom and got a completely new vanity. 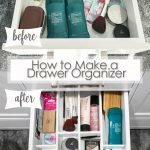 The drawers have been great for storage but they have been hard to keep organized. Everything is just thrown in and mixed around. 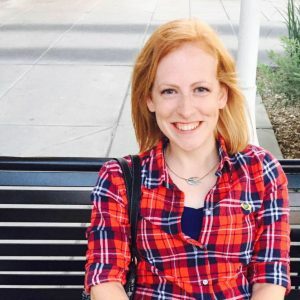 I decided to join this Organization Challenge with 16 other bloggers and finally solve this problem! 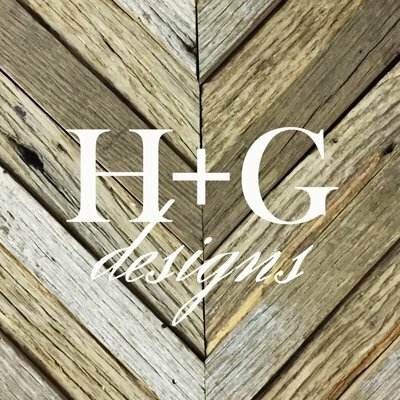 Check out all the other projects by these talented people at the end of this post. 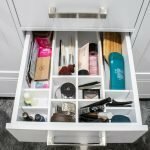 Here’s how I customized and made this DIY Bathroom Drawer Organizer! 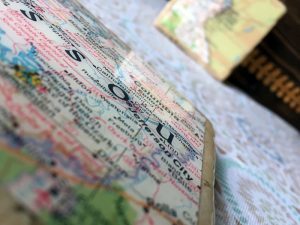 This post contains affiliate links for your convenience, which means that if you order products through them I get a small commission at no extra cost to you. More details on my Disclosures page. Here is what my drawer looked like before. It’s not the worst mess ever but is definitely in need of some TLC and organization. 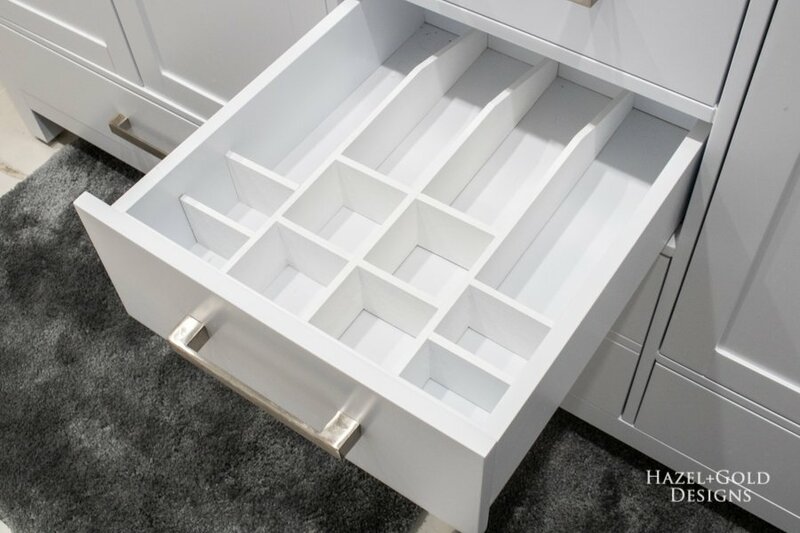 The first thing you want to do is measure your drawer width and length and customize the measurements. 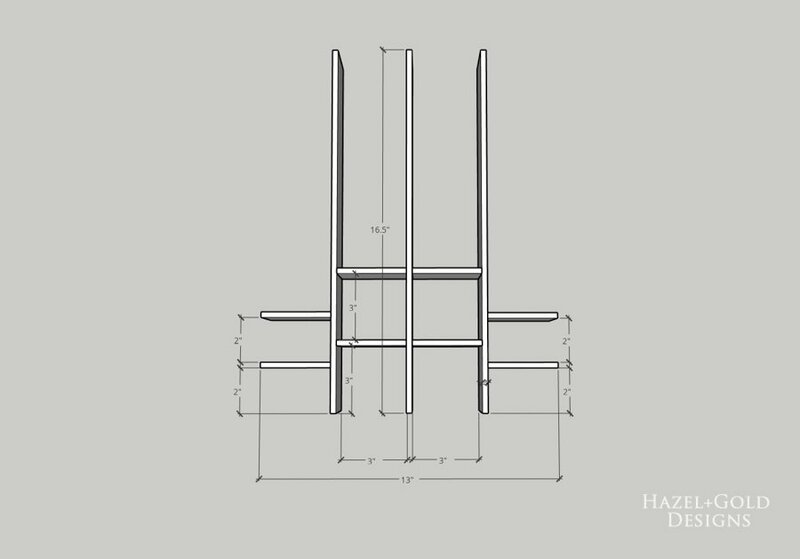 I’ll share with you the diagram of the plan that fit my drawers, so you can customize from there. My drawer was 13″ wide and 16.5″ long. 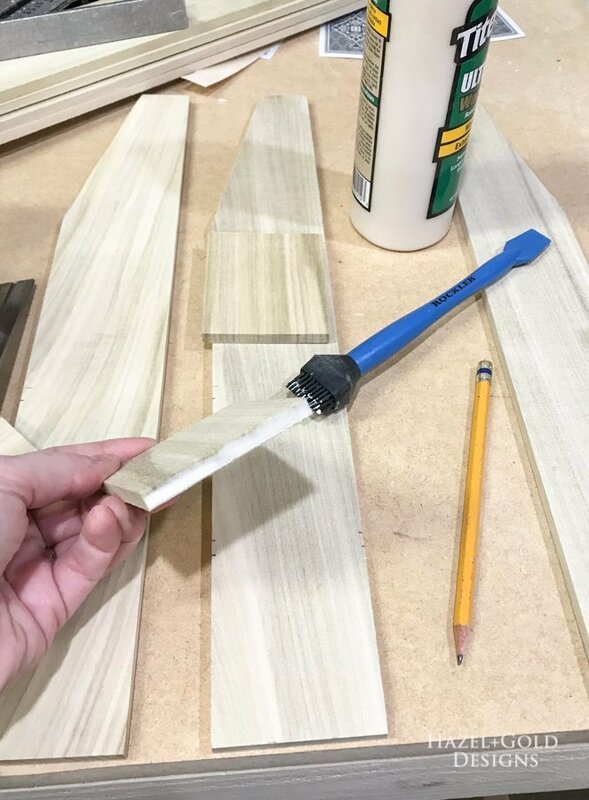 Next, you’ll cut your pieces of wood according to the sizes you need. Once you have all your pieces cut, begin assembling. 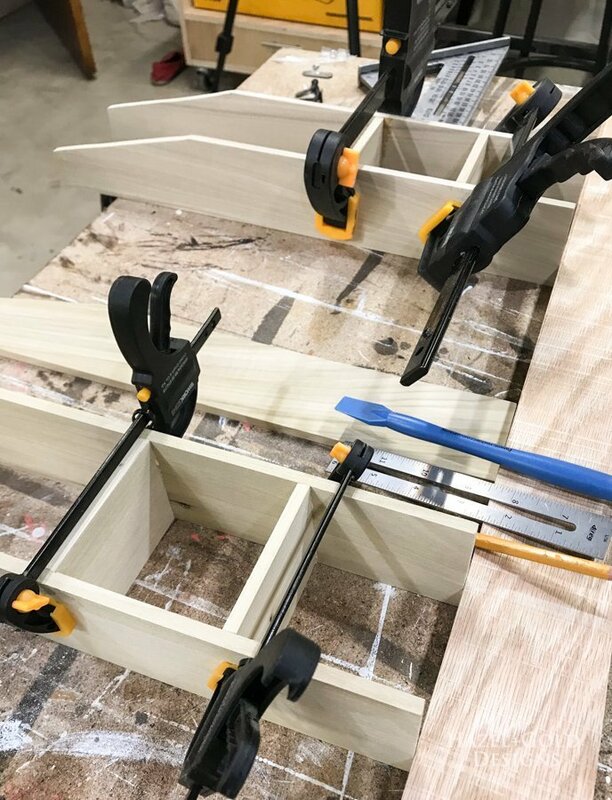 I just used wood glue and clamps to assemble this project because there wouldn’t be any weight put on these dividers. 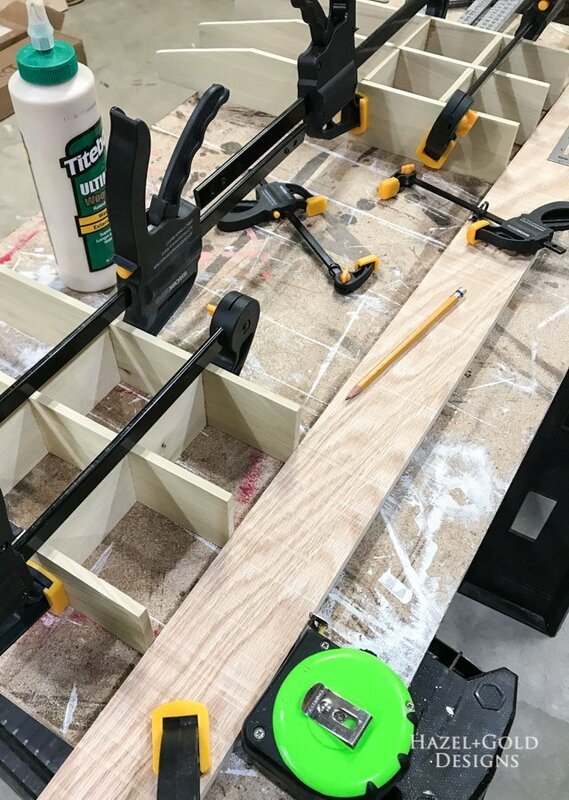 Wood glue is strong enough to hold it steady. 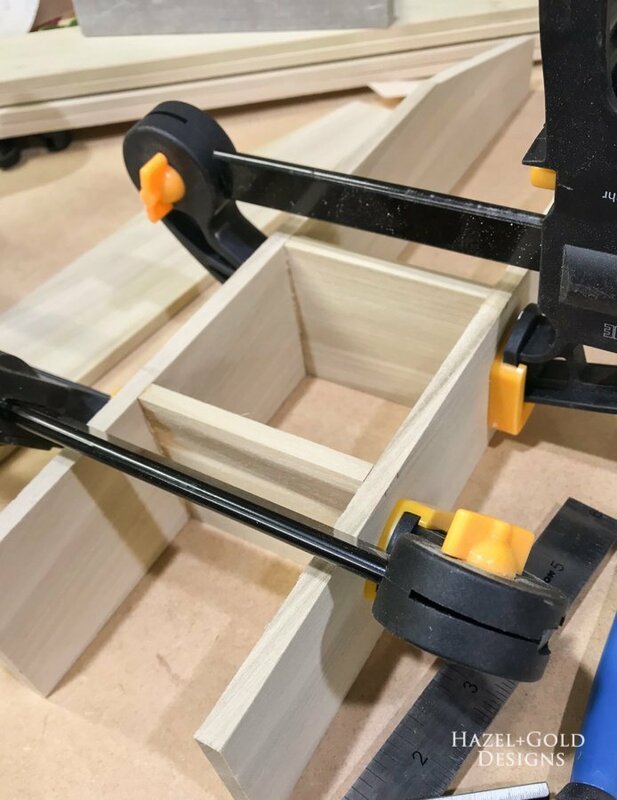 I clamped them one section at a time. 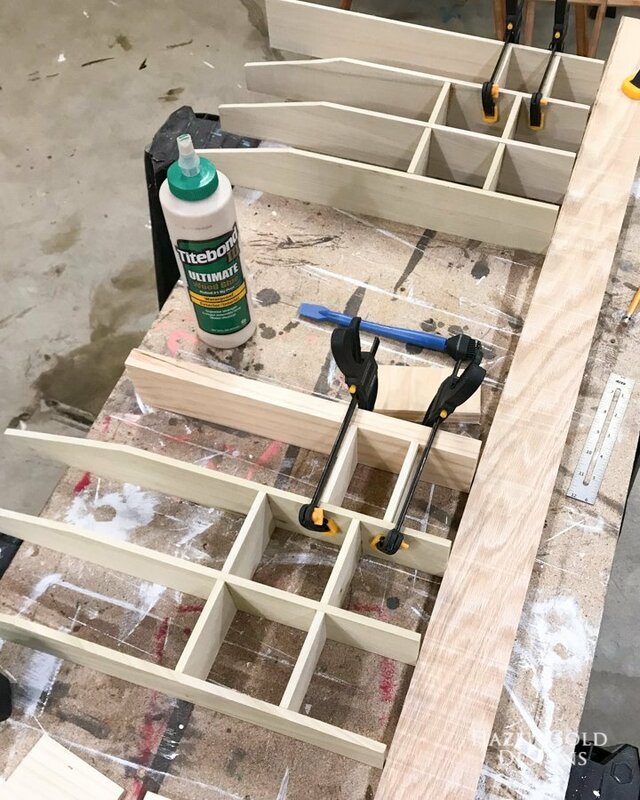 Glue, clamp, then leave it to set for about 30 minutes. Then move on to the next section. 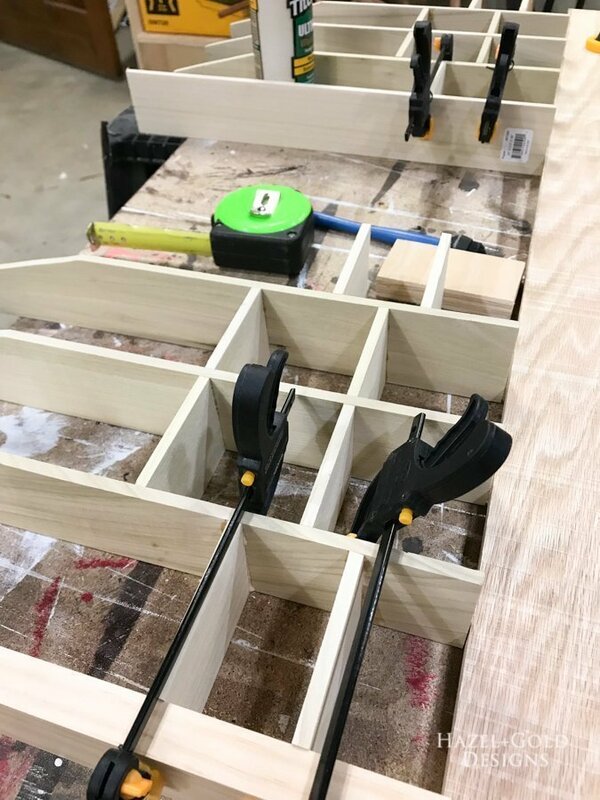 As you can see here, I built to of these DIY Bathroom Drawer organizers. I have to identical drawers so I figured I’d better clean up both! 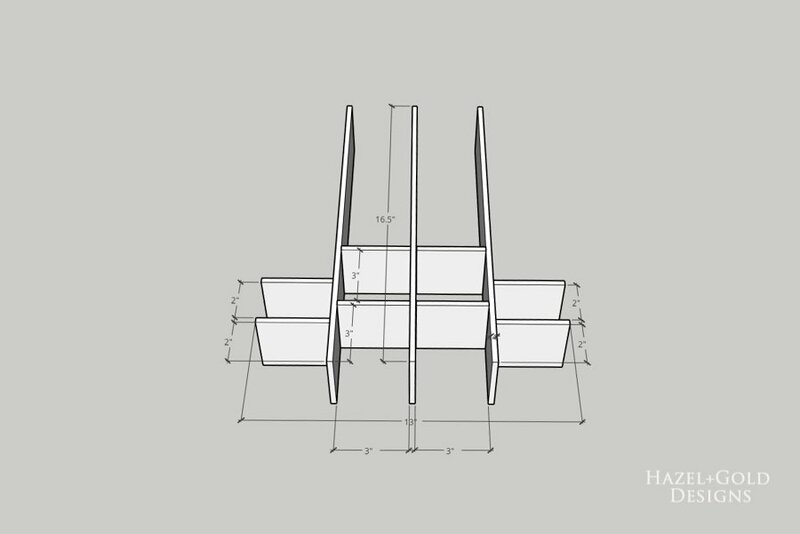 Be sure as you’re assembling that you place these inside the drawers to make sure they fit. Mine needed to be angled at the back so that I could slide them into my drawers without removing the drawer from the cabinet, as you can see in this photo. Now that it is all assembled and glued, simply paint it white or whatever color matches your drawer! 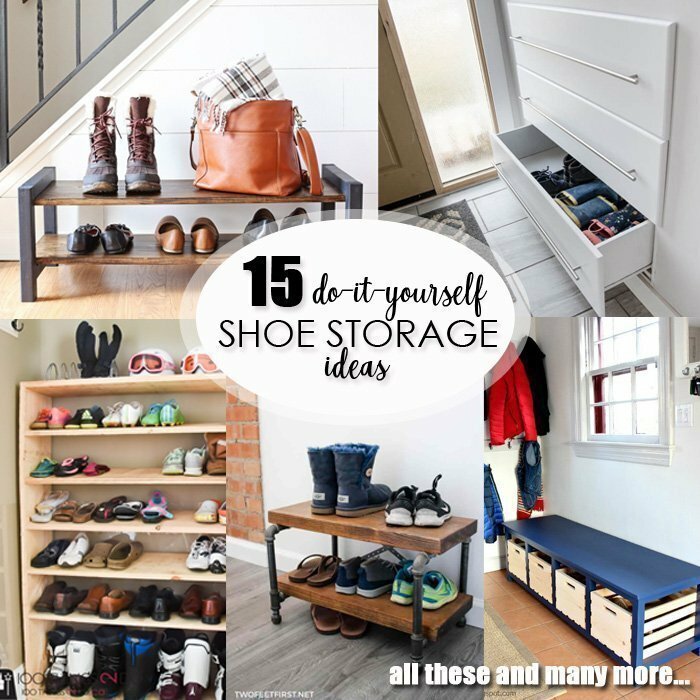 Once the paint dries, place them into your drawers and admire your absolutely awesome new storage organizer! 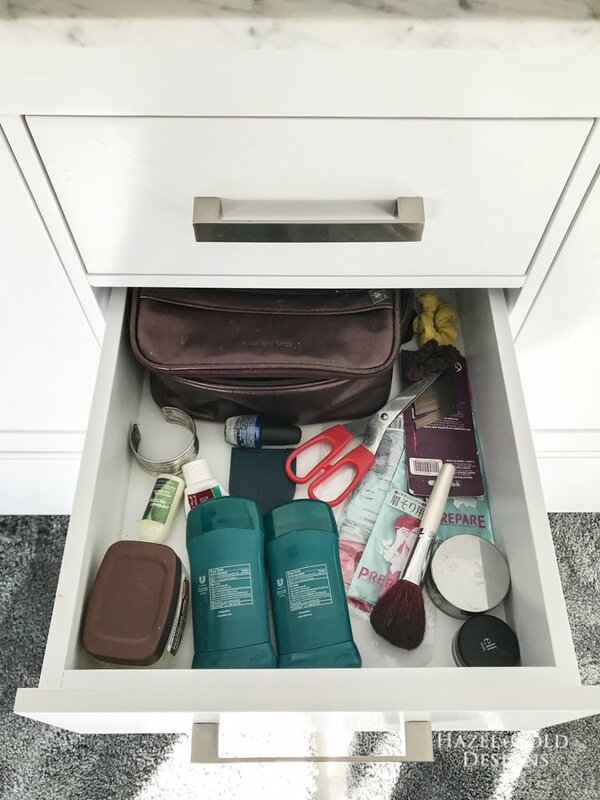 Place all your items in the best slots and enjoy your more organized bathroom! 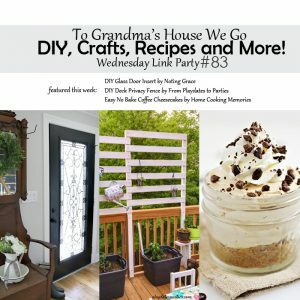 Here are links to all the other DIY Organization Challenge projects! Be sure to check them all out! I hope you love this simple project. Let me know if you have any questions and please share this on social media using the buttons at the top or bottom of the post. Thanks for reading! I have GOT to make some of these – they’re so simple and yet so needed! Thanks for the tutorial! You’re an inspiration, friend. What a great idea!! I need this in every drawer of my house! 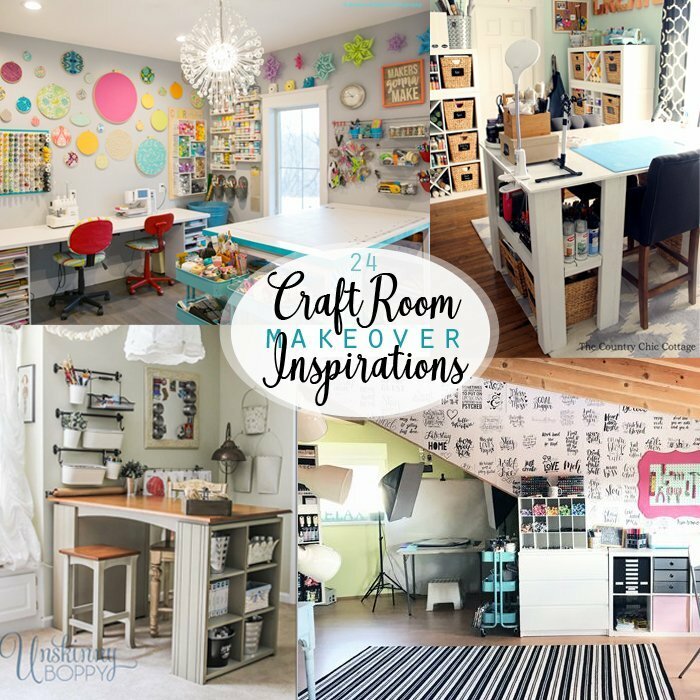 So glad I clicked over from Instagram – this is such a great tutorial! I need to make these for every.single.drawer. in my home. How did you decide on the sizes? 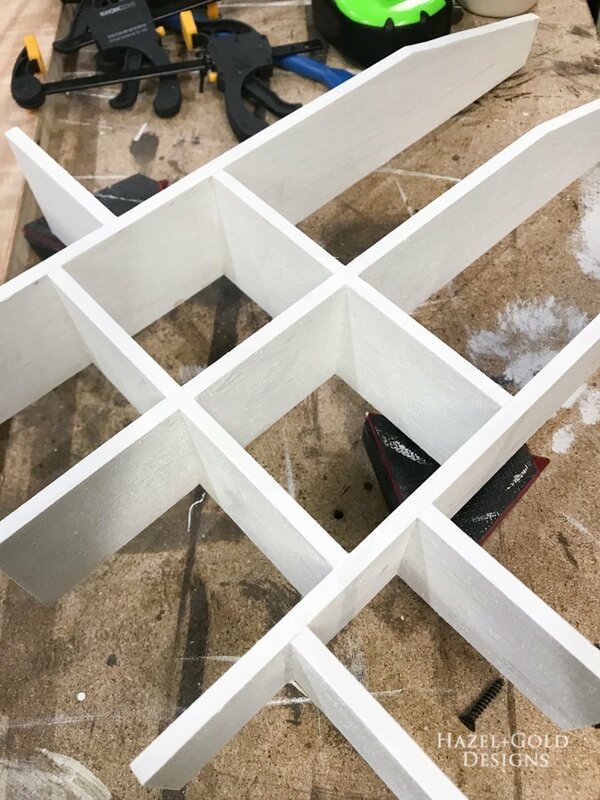 I first measured the drawers, then my longest items, then I decided I wanted it all symmetrical so I just worked out the measurements from there in SketchUp. 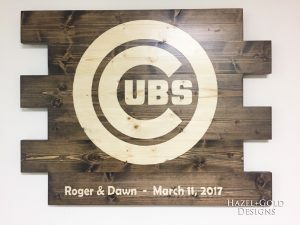 I definitely need to be making some of these for my house! 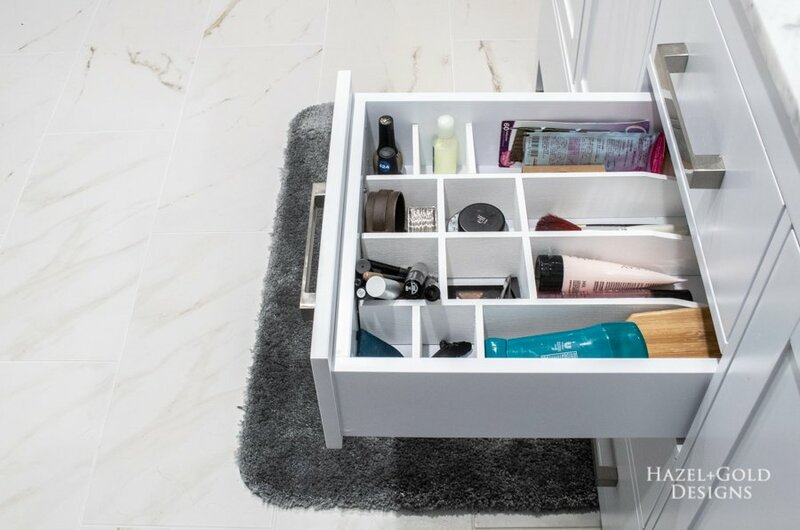 Fancy bathroom drawers looking so good! And completely doable. I’m adding this to my list. YES! 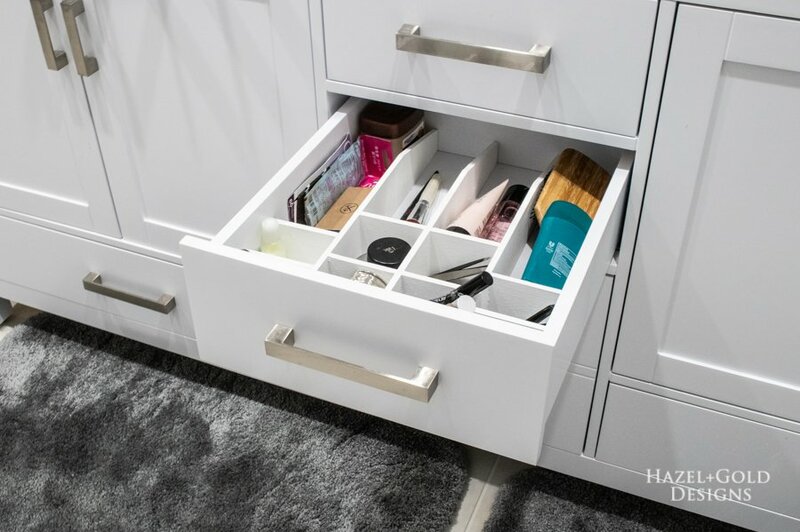 I need to make something like this for EVERY SINGLE DRAWER IN MY HOUSE…not even kidding. This is awesome Sheri! I agree. I’ll definitely be making more soon for the kitchen! Your drawers are speaking my love language, Sheri! Love it! Thanks for joining in on the fun! Thanks for including me. Everyone has such amazing projects and I love the variety! 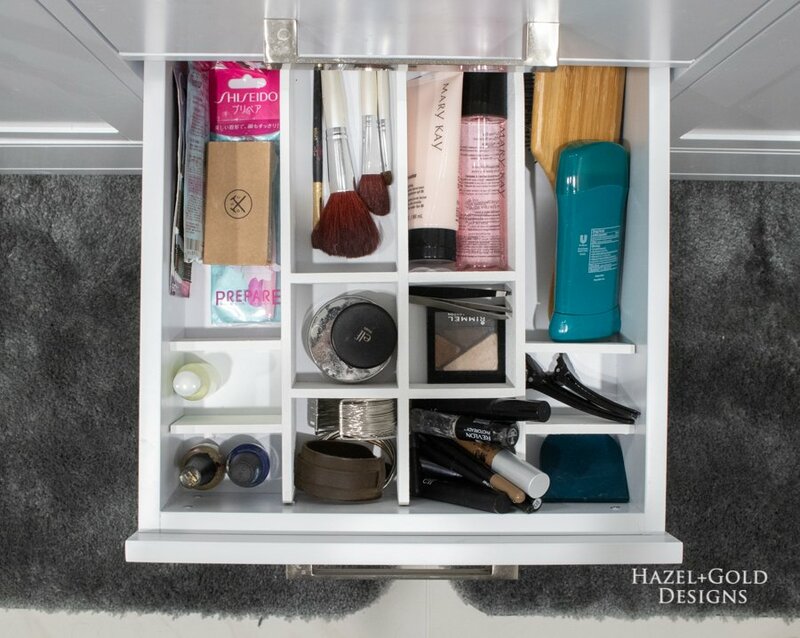 Drawer organizers are the BEST! I need one in EVERY drawer in my house! Lol! 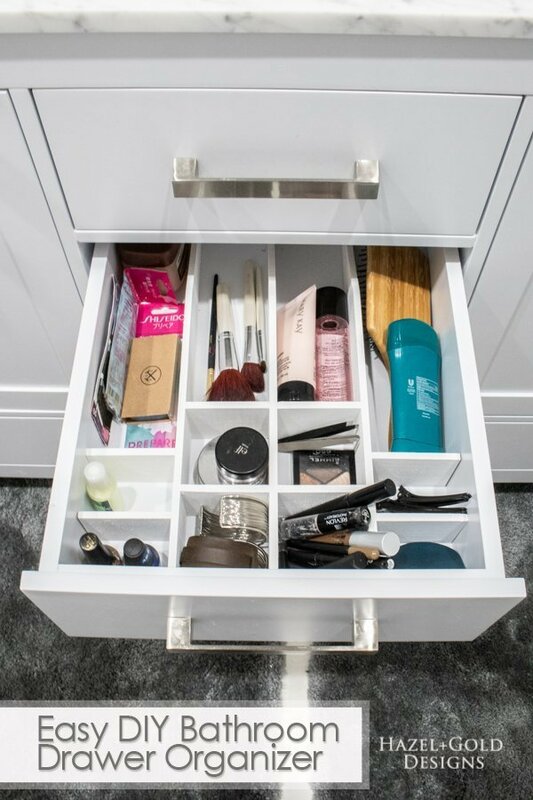 I can’t wait to build a new vanity in my bathroom and add organizers like this to the drawers! Awesome idea! Thanks! They really have made such a huge difference for me!